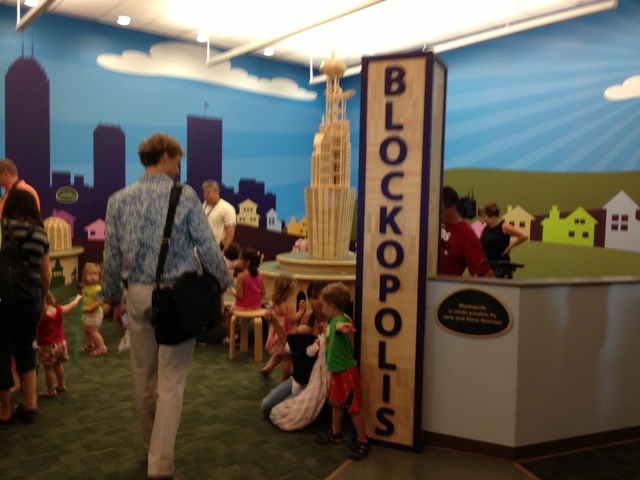 The workshop this morning was provided by Family Place Libraries™ and held at the Children’s Museum of Indianapolis. We also heard from the Children’s Library of Manhattan. Do you sense the pattern here? Children’s museums get it. They are based on the concept of interactive, hand-on learning. They acknowledge and celebrate the vital link between play and learning. What about the Family Place Library? A major part of their redesign of a new Family Place Library is to provide a welcoming space that includes developmentally appropriate materials and resources which accommodate a wide range of ages and abilities. Another way to say this? Open-ended play, informal and unstructured. They want to create a paradigm shift from Librarian as Expert to Librarian as Facilitator. They seek to create a partnership with families and the community, to provide opportunities for peer-to-peer learning in an open and welcoming environment. Yes! More on the actual workshop after I take a nap. Conferences are exhausting. And it hasn’t even started yet! 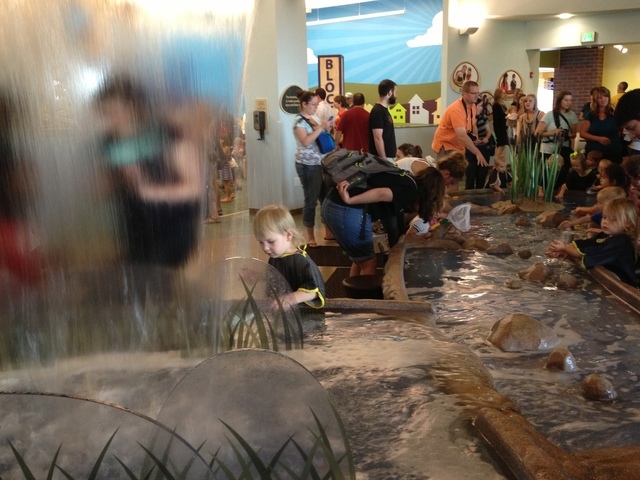 This entry was posted in Resources and tagged Children's Museum of Indianapolis, Children's Museum of Manhattan, Family Place Libraries, makerspace. Bookmark the permalink.